Looking for a list of E3 2019 games? The busiest week of the gaming calendar is fast-approaching, which means now is a great time to take stock of everything we know will be shown off at the Los Angeles-based conference. This year’s expo has had a degree of doubt hanging over it, as two of the biggest exhibitors, EA and Sony won’t be presenting during the main show week. EA is repeating its EA Play event on the weekend before the main event, while Sony has skipped the trade show completely, choosing instead to investigate new avenues for engaging their fans. It’s a worrying time for E3’s organisers, but it looks like other companies are using this opportunity to show off more than usual. Microsoft is confirmed to be attending E3 2019, as are Nintendo, Bethesda, Activision, Ubisoft, Square Enix, Konami, Capcom, Take-Two, Epic Games, and Warner Bros. That’s a lot of potential game reveals, and with Microsoft’s somewhat lacklustre showing at E3 2018 we fully expect the Xbox/Microsoft conference to be chock-full of exciting E3 2019 games for PC. CD Projekt Red has finally shown off its lengthy gameplay demo from E3 2018, so the news that they will be at E3 2019 has us wondering what they’ll be showing off. 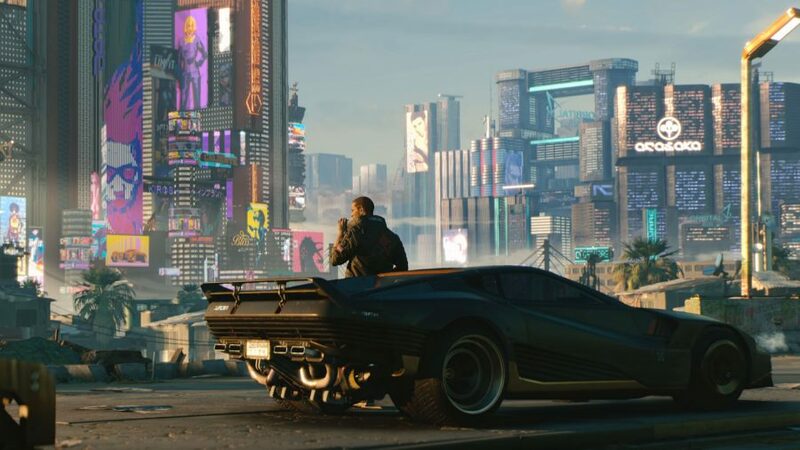 The big detail we’re all after is the Cyberpunk 2077 release date, and the good news there is that CD Projekt Red think E3 2019 will be a good place to talk about their launch plans. 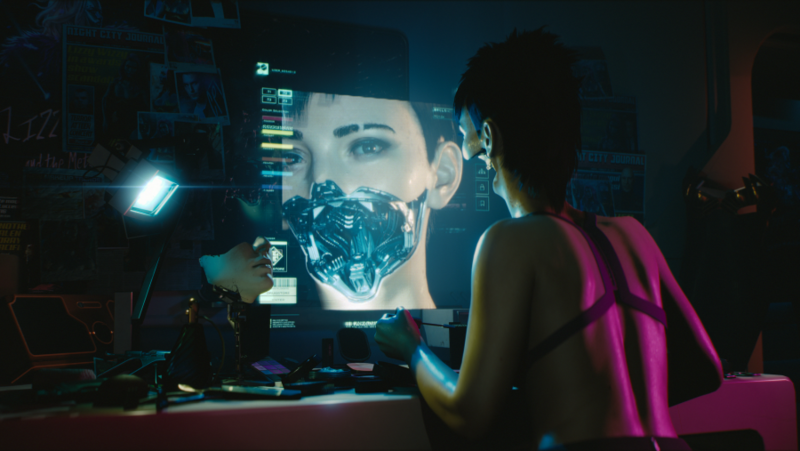 Press and fans alike have also only witnessed Cyberpunk 2077 from afar, so hopefully we’ll get some hands on time this year. We only got the teensiest of glimpses of Halo Infinite at E3 2018 so hopefully we’ll see something a bit more substantial this time around. 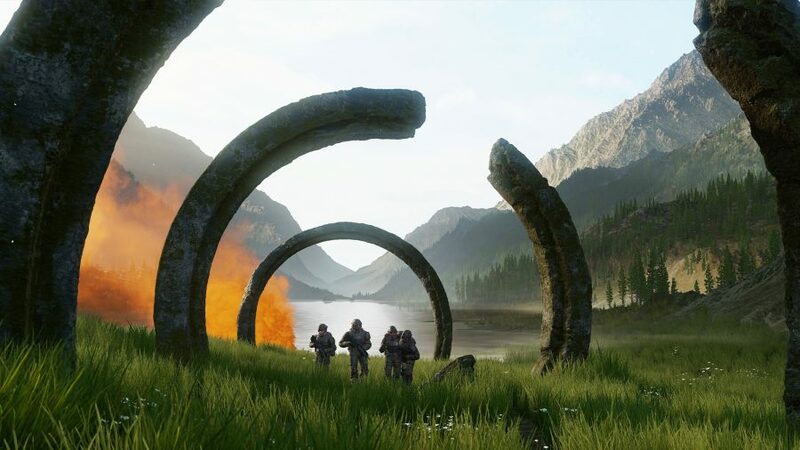 The new Halo game is being referred to as “spiritual reboot” internally, and 343 Industries chief Bonnie Ross told IGN we’ll learn more about it at E3 2019. With no Sony at the show, a big Halo PC reveal could steal the show for Microsoft. Bethesda continue their trend of hosting their own E3 show where they promise we’ll get an “in-depth look” at Doom Eternal. 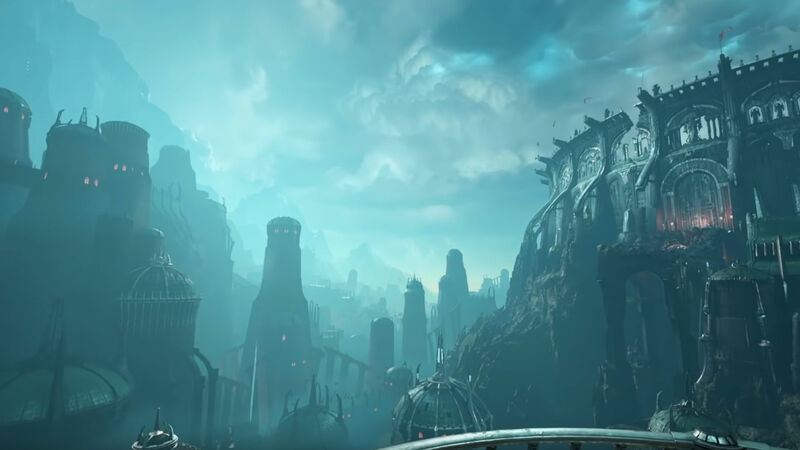 The gameplay and level reveals of Doom Eternal at Quakecon were more than enough to whet our appetites for this extended look at the next Doom game, but what we really want to know is the Doom Eternal release date. We got a fairly hefty look at Gears 5 at E3 2018 so it makes a lot of sense that will be among the E3 2019 games, perhaps with a first proper glimpse at gameplay. Thanks to a tweet from Microsoft’s Phil Spencer, we also know that Gear 5 is playable and “looking great”. Likewise, we’ll probably hear more about Gears Tactics at E3 2019, as almost nothing has been revealed about the turn-based tactical spinoff since it was unveiled at last year’s show. 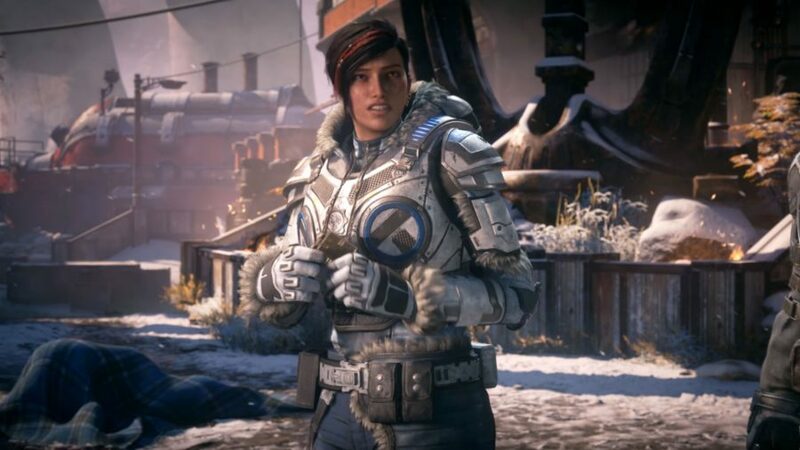 Hopefully it’s time for a Gears 5 release date to be announced. 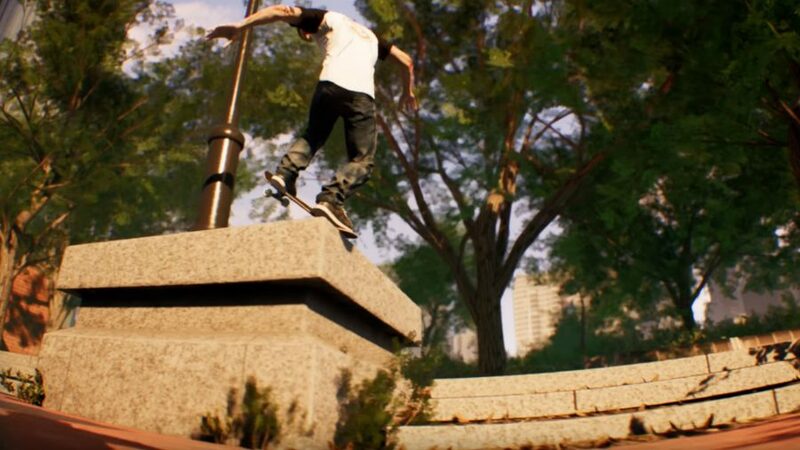 This one may have passed you by unless you were watching the show live, but we fully expect to see more of Microsoft’s skateboarding game after the reveal trailer got so many Skate fans excited at last year’s show. 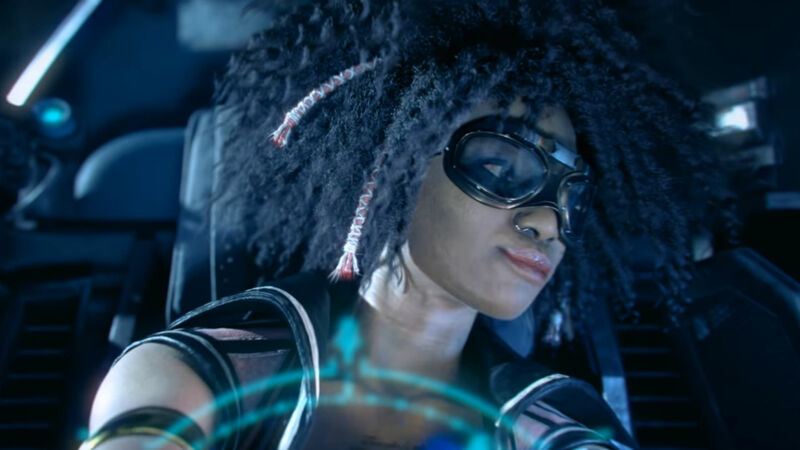 Ubi is taking its sweet time with Beyond Good & Evil 2, but they’ve been shown it off at two E3 shows on the trot, making it very likely that we’ll see more of it at E3 2019. 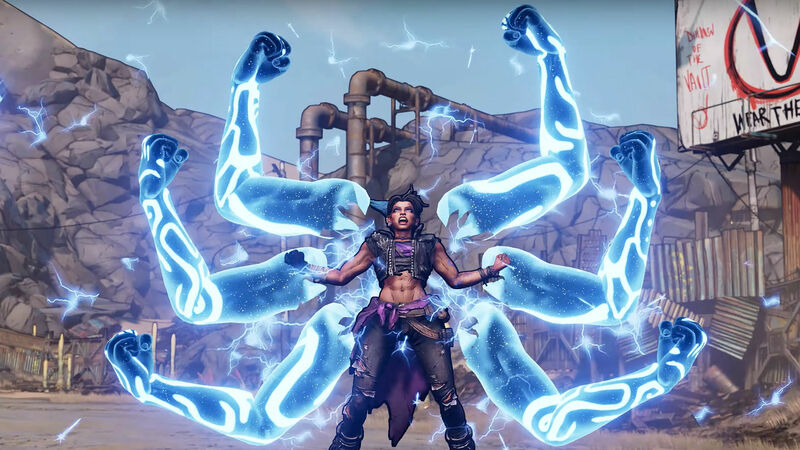 We already know that Borderlands 3 will get a major reveal on May 1, 2019, but it would be utterly bizarre for Gearbox to abstain from showing it off at E3 2019 considering how close the show is to the Borderlands 3 release date. 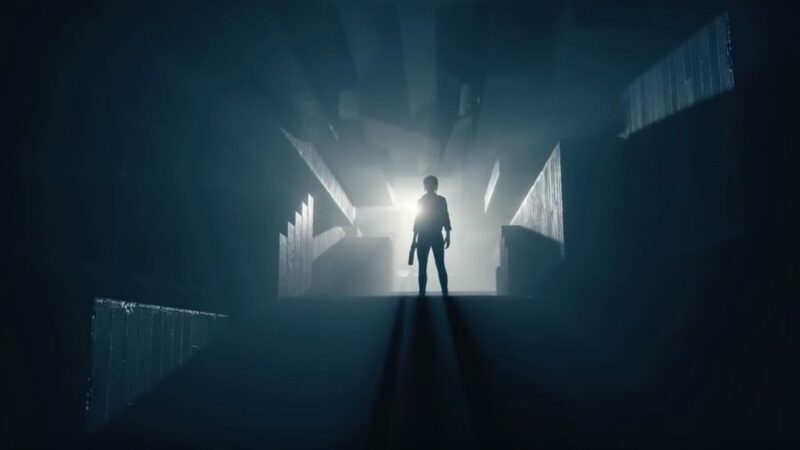 With the Control release date set for August 27, 2019, an E3 2019 will likely provide Remedy with one final chance to show off their mysterious new game. 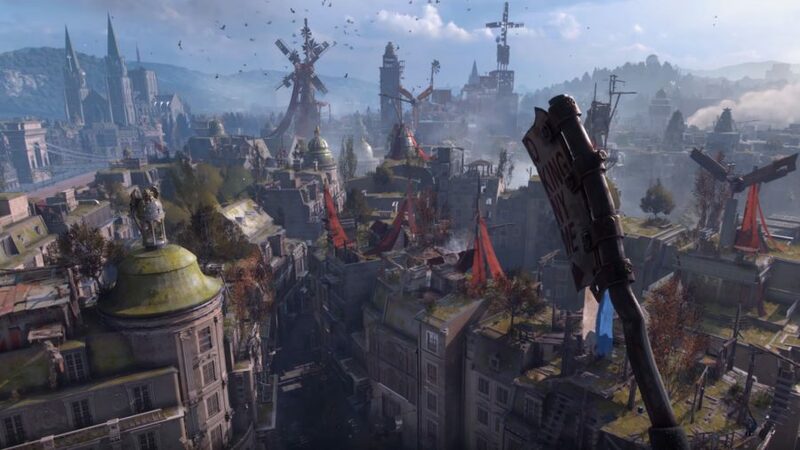 Techland has been very quiet since announcing Dying Light 2 at E3 2018, so here’s hoping we’ll get a major reveal at E3 2019 – we’re also hoping for a Dying Light 2 release date. Another Ubisoft title that was revealed back in 2017 and still doesn’t appear to be any closer to release, we expect Skull & Bones to finally get a release date after it was delayed from its original 2018 launch window. Respawn Entertainment will likely appear at EA’s pre-E3 EA Play event to give us some more details on their Star Wars game. The studio had a minuscule showing at the event last year, but buoyed by the success of Apex Legends and anticipation about a single player a Star Wars game, it’s hard to see EA not giving Vince Zampella a little more limelight. 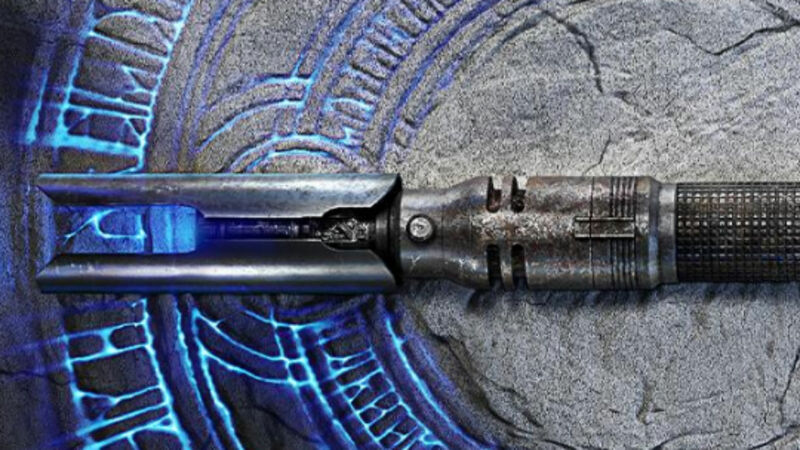 We already know the Star Wars Jedi: Fallen Order release date is coming up soon, so E3 is a great place for EA to reveal more of the game. So we know for sure that Bethesda are hosting their own E3 2019 conference and that Doom Eternal will have a major presence during it, but what else are we likely to see? 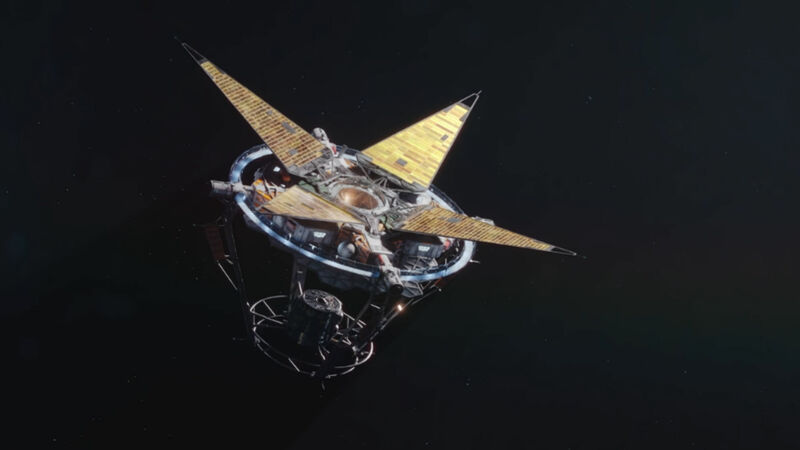 It’s unlikely we’ll get any more Elder Scrolls 6 news as we know Starfield is the next major priority for Bethesda. They’re yet to reveal much more than a trailer for the upcoming space game, so some gameplay details and a Starfield release date would be reasonable. 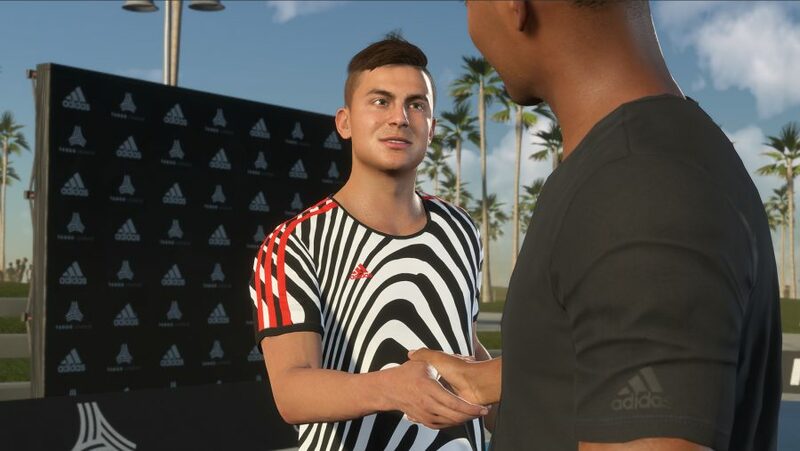 This one hasn’t been revealed or announced, but we get a fresh FIFA every year without fail, and they’re almost always revealed at E3. This one will likely appear at the pre-E3 EA Play event. If the beautiful game isn’t your preferred sport then we’ll probably also see reveals for Madden, NHL, and NBA. We’re not as sure about this one with Bioware in a tricky spot following Anthem’s rough post-launch. 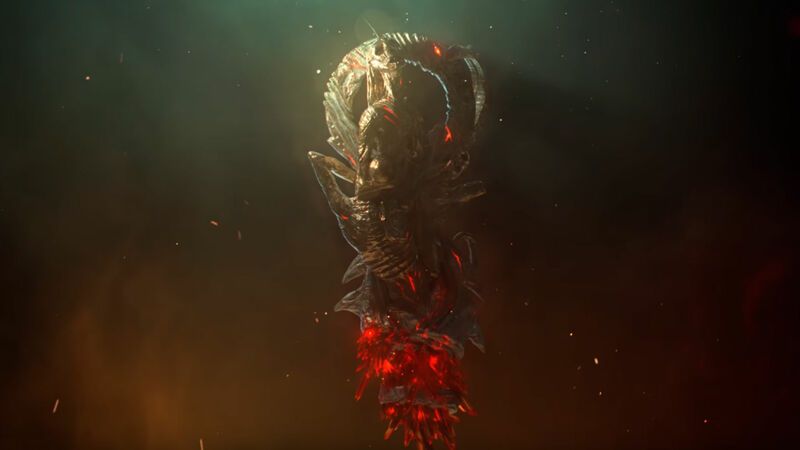 We did get our very first glimpse of a new Dragon Age game at the Game Awards 2018 so it would make sense for EA to reveal more about the future of the beloved series at E3 2019. Only time will tell, but we’d love to see a Dragon Age 4 release date. 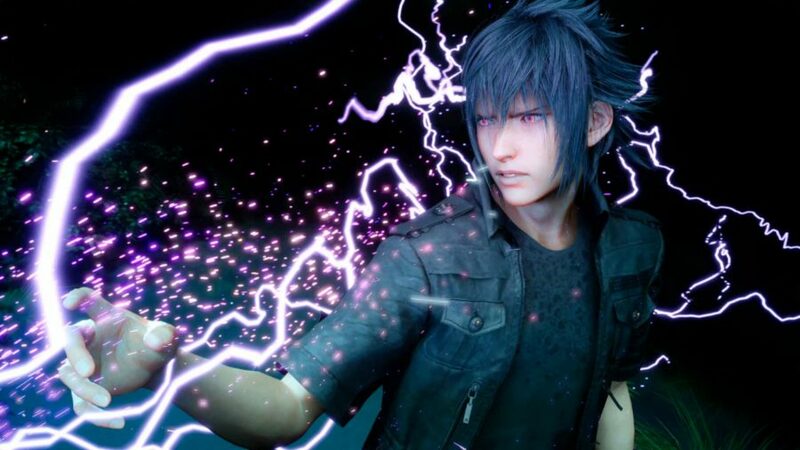 Whether you’re hoping to get some news on Final Fantasy 16 or the troubled Final Fantasy VII Remake, there’s a chance Square Enix will have some FF news to share during their E3 2019 conference. In the event of a Final Fantasy XVI reveal we’d wager it will only be a teasing cinematic, but in all honestly it’s probably far too early to expect news on the sequel. Still, other than Babylon’s Fall it’s hard to see what else the publishes has to show off so maybe we will get some major Final Fantasy news.